According to CNBC, Square Inc. (NYSE: SQ) is expected to go public during the week of Nov. 16. 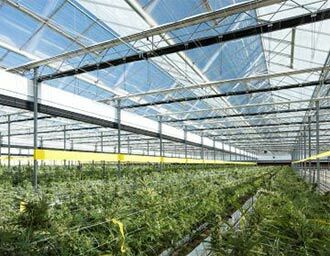 The company is also slated to announce its IPO price range sometime this week. On Oct. 14, Square filed with the U.S. Securities and Exchange Commission (SEC) to launch an initial public offering. According to Renaissance Capital, a manager of IPO-focused ETFs, the company will raise up to $275 million. 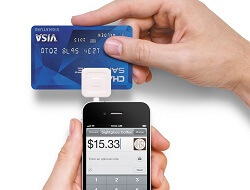 TechCrunch reports Square is valued at $6 billion following its most recent round of funding. Square is a financial tech startup founded in 2009 by Jack Dorsey and Jim McKelvey. The company offers a mobile payment service for smartphones and tablets. Its Square Reader software plugs into a standard headset jack and allows users to take credit or debit card payments. The Square IPO date will come less than two months after CEO Jack Dorsey was also named permanent CEO of Twitter Inc. (NYSE: TWTR). Dorsey will be splitting his time and attention between the two tech companies. His dual leadership has left tech investors wondering if he’ll be able to manage two publicly traded companies. “This may at times adversely affect [Dorsey’s] ability to devote time, attention, and effort to Square,” the Square IPO filing stated. 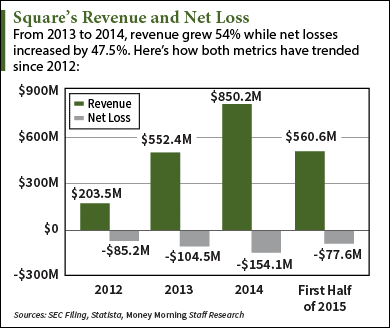 During the first six months of 2015, Square earned $560.6 million in revenue, up 51% from the same period in 2014. 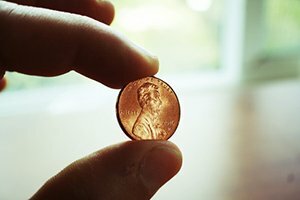 However, the firm posted a loss of $77.6 million and openly admitted it may never achieve profitability. Dorsey and other members of Square’s senior management will give presentations to investors as they start their IPO roadshow next week. We will continue to provide coverage as the Square IPO date approaches. Follow us on Twitter for all of the biggest news on upcoming IPOs. Notwithstanding that the Square mobile credit card reader is a useful intermediary mechanism for merchants on the move, how can anyone seriously launch a public offering for a company that has never made a profit (indeed, has continual losses) and is never likely to make a profit, apparently?